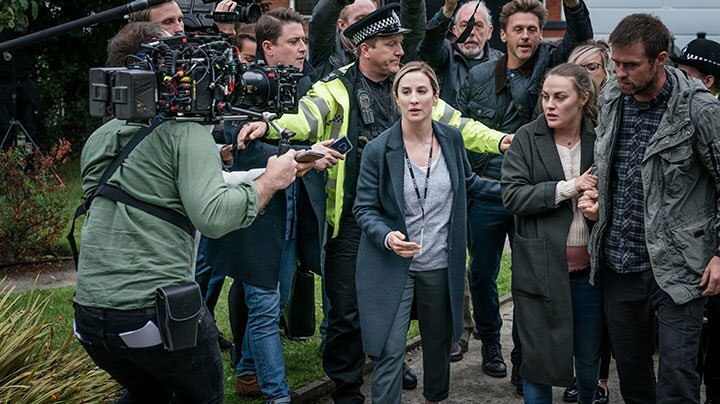 A family liaison officer discovers a personal connection to a missing persons case in ITV drama The Bay. DQ speaks to lead director Lee Haven Jones about filming the series, casting Morven Christie and why he believes actors are often neglected. They are often in the background of a tragedy, offering families and individuals support at the toughest of times. Yet rarely are police family liaison officers and their sensitive role pushed to the forefront of a television drama – a surprising fact considering the range of crime series on air. 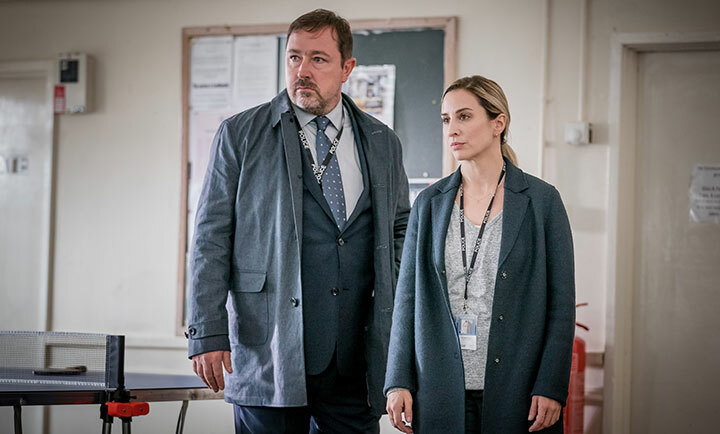 Step forward ITV drama The Bay, which stars Morven Christie (The A Word, Ordeal by Innocence) as Detective Sergeant Lisa Armstrong. Described as a fierce and hard-working family liaison officer, she is assigned to a missing persons investigation – but quickly discovers she has a personal connection to this frightened family, one that could compromise her and the investigation. Set in the English coastal town of Morecambe, the six-part drama comes from writer Daragh Carville (Being Human) and co-creator Richard Clark. It is produced by Tall Story Pictures, with ITV Studios Global Entertainment handling distribution. It was the location, as well as Carville’s script, that drew lead director Lee Haven Jones (Shetland, Vera) to The Bay. Haven Jones helms the first three episodes, with Robert Quinn (Home Fires) picking up the back three. The drama is particularly personal to Carville, who wanted to set it in Morecambe, a stone’s throw from his home in nearby Lancaster and a town literally on the edge, a classic seaside destination for holidaymakers now struggling against the availability of low-cost holidays abroad. Haven Jones says there was never any doubt the series would be filmed in Morecambe, with interior scenes shot in Manchester. The director calls it an “under-represented” part of the world – one that he found had a cinematic scale. “We’ve sprinkled it with the broadest of colour. We’re trying to impact the glamour of Morecambe,” Haven Jones says. “It’s just a fantastic place to film – the tidal estuary with the sands and finding glamour at the promenade. It’s what we don’t normally get in a seaside town in the Lake District. It’s an ideal place to film. Appearing alongside Christie in the series are Jonas Armstrong (Troy), Tracie Bennett (Scott & Bailey), Lindsey Coulson (Funny Cow) and Chanel Cresswell (This is England 90), among others. 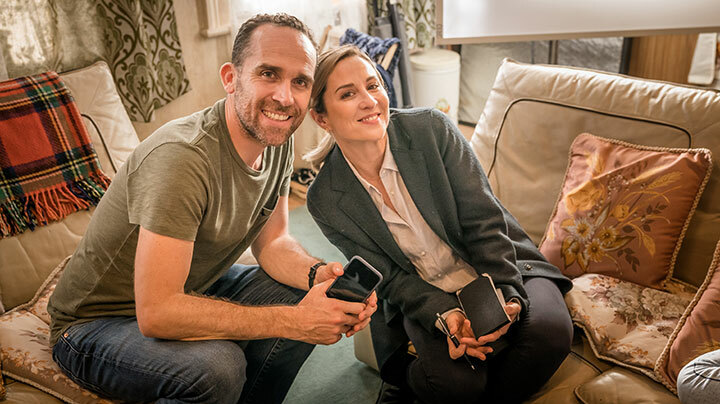 Haven Jones says “the great thing” about working on The Bay has been the freedom he has been afforded by executive producer Catherine Oldfield, which included casting the ensemble drama. “Morven read for it and I pretty much knew from the moment she started reading she was perfect for the role,” he recalls. She’s a consummate actress. I’d known of her for a while. She’s done it all. She was at the Royal Shakespeare Company and is a fantastic stage actress. She has a wealth of stage and screen experience. She’s unflappable. Christie’s Lisa is the heart of the show, providing an emotional core to a drama that otherwise might seem quite procedural, with detectives attempting to solve the mystery laid out at the beginning of the story. 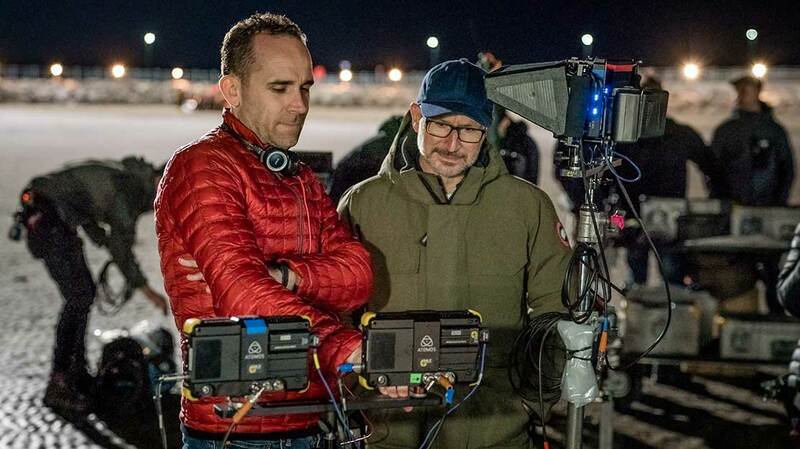 With a background as an actor himself, Haven Jones says part of his approach to directing is to focus not only on the visuals but equally the performance of the cast. “Actors are surprisingly neglected by directors,” he asserts. “The thing I’m really pleased about is the quality of the performances. We have mentioned Morven but we’ve also got Jonas and Chanel. They give emotionally charged performances that feel honest and raw to me.